The driest month of March on record has drawn to a close in Victoria and Comox. 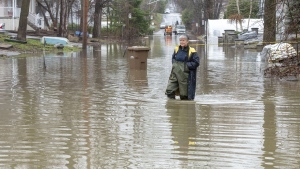 The capital city saw 11.3 millimetres of precipitation in March, just 14.4 per cent of its monthly average of 78.4 millimetres, according to statistics from Environment Canada. The previous March drought of 17 millimetres was set in 1965. Comox fared worse with 4.6 millimetres of precipitation or just 4.4 per cent of its monthly average of 105.7 millimetres. Its previous record low was 13 millimetres, set in 1898. 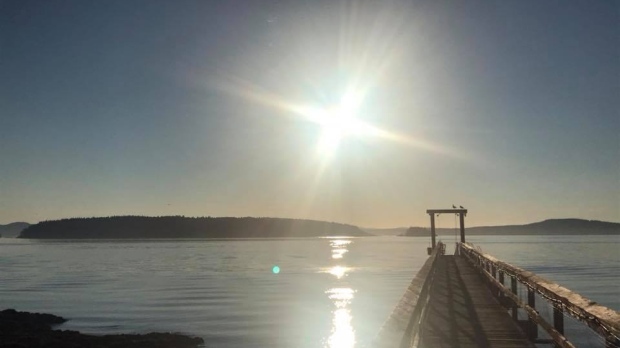 Nanaimo also had a dry March, recording 20 millimetres of precipitation or 17.8 per cent of its 113-millimetre average for the month. March was also slightly colder than usual in Victoria, with an average temperature of 6.2 degrees or 0.6 degrees cooler than the monthly average.